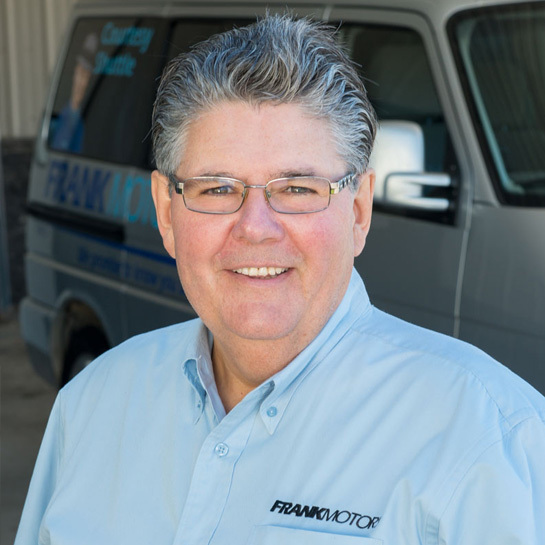 The Frank Motors team is a group of skilled and dedicated professionals, eager to surpass your expectations. 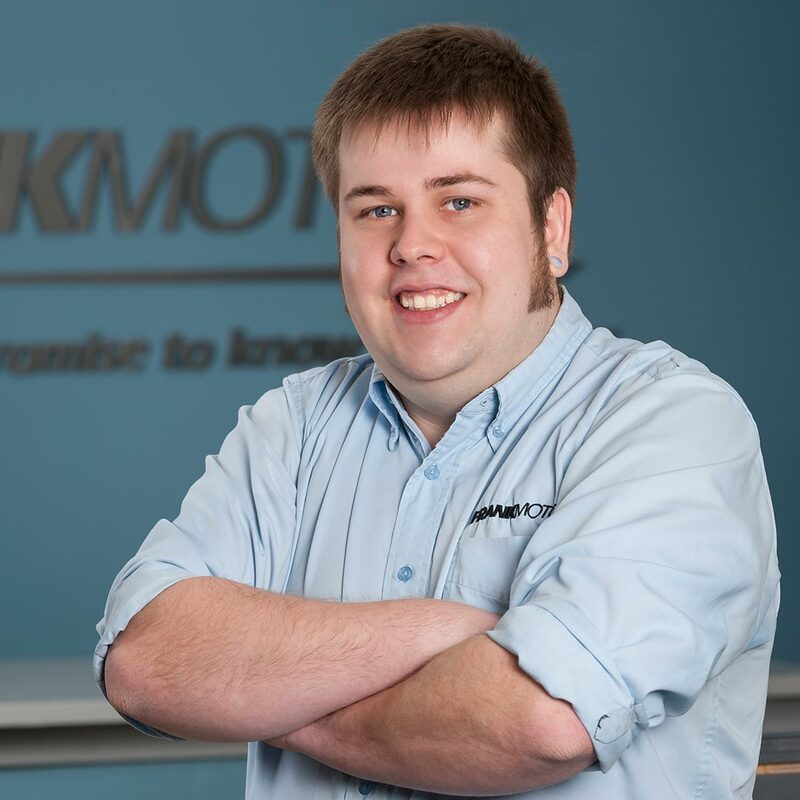 Our team members offer expert repair service as they get to know you and get to know your car. 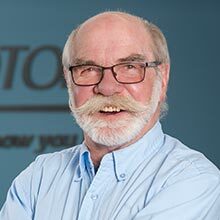 "One of my favourite moments at Frank Motors was seeing an 80-year-old customer smile when I fixed his car. A reaction like that is the best part of the job. 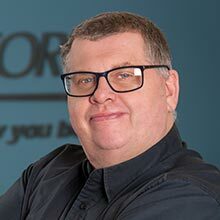 I started working with cars at the age of 16 and have been a Master Technician since 2001, having completed my apprenticeship in Germany. Over the years I have learned how important teamwork is. I think that is at the heart of our success at Frank Motors. It’s truly an amazing team. We support each other and really put a personal touch on our work and on our customer service. When I’m not at work, you will find me enjoying my family, reading, camping, or doing renos around the house." 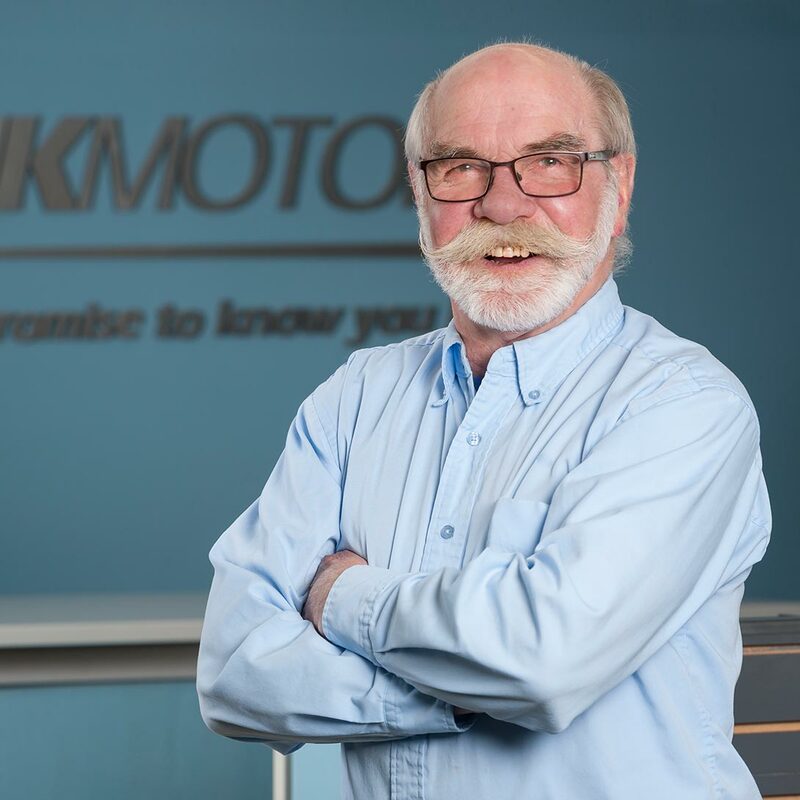 "After nearly 30 years at Frank Motors, I still love coming to work. And I don't consider a workday complete until I've seen smiles on our clients' faces. For us, client service is extremely important. We know taking your car in for service can really disrupt the day. My job is to make things a little more pleasant by providing each car with a thorough wash before handing back the keys. If you don't see me at the shop, you might find me on the golf course!" "My goal is to free our clients from worry. For me, that means explaining the repair in plain language so clients have a better understanding of what's going on. 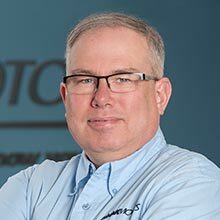 I've always loved working with cars as I have been a licensed technician working in the auto industry since 1986 and a Client Service Advisor since 2002. When I'm not at the shop, I like to pass the time fishing and watching sports." "The best reward is when a client tells you that you've done a great job. 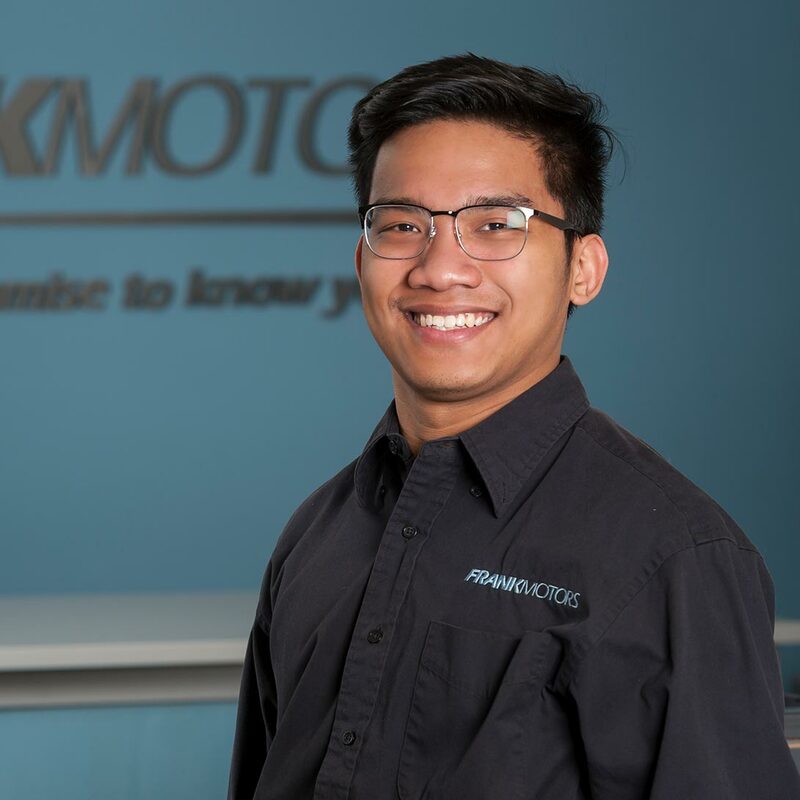 When you work at Frank Motors, you get to hear that a lot! The thoughtful service we provide is the key to building long-term relationships with clients. 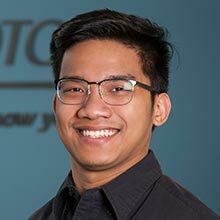 I'm proud to work at Frank Motors, but I also enjoy my down time where you'll find me camping or tinkering with my old Volkswagens. 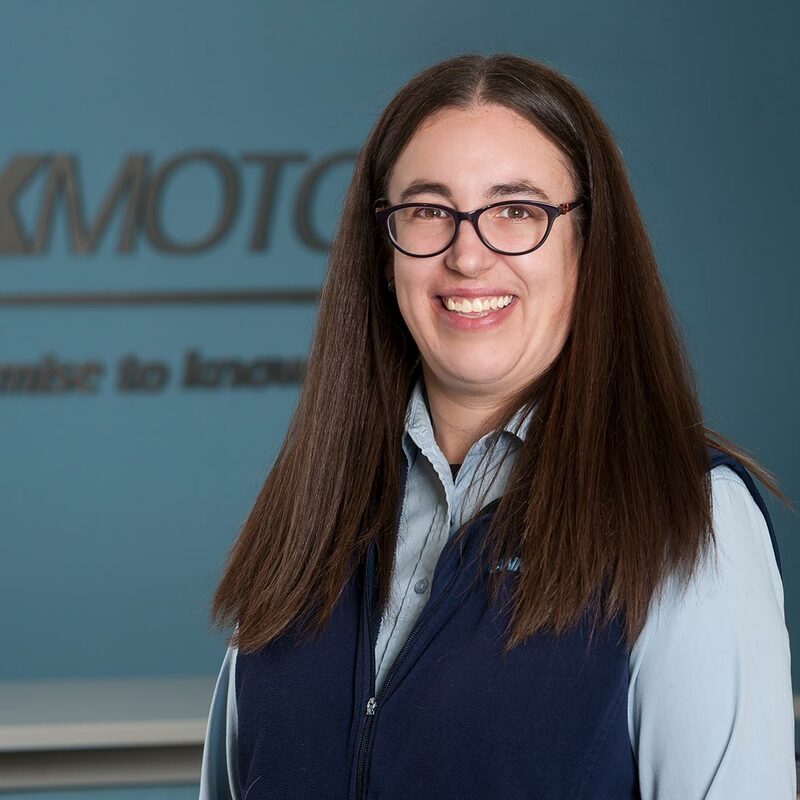 "One of the best things about working at Frank Motors is when I have a bit of time to have a good conversation with a client, and get to know a bit more about them. I enjoy working with our entire team to ensure the best experience for our clients and a relaxed working atmosphere for our team. We always remember that we fix cars, but our clients are people. When I'm not at work I like to read, camp, fish, and work on home improvements." 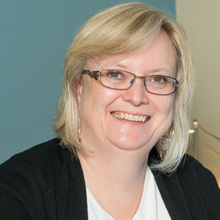 "The best part of my job is spending some time every day with our clients. It's easy to stay upbeat around such great people. 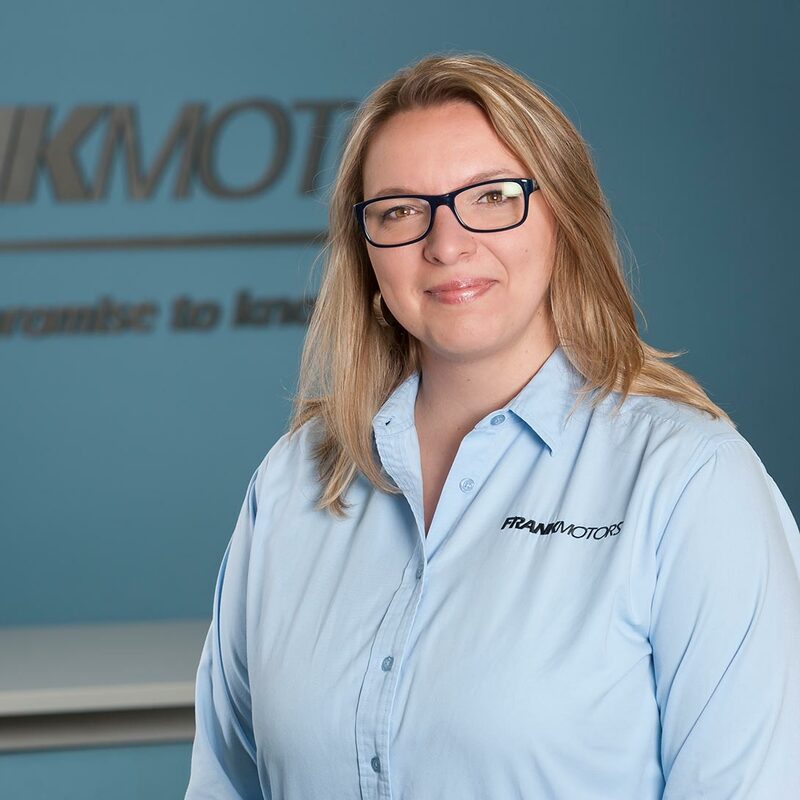 I really enjoy working with my colleagues at Frank Motors, too. We're a strong group of positive professional people. 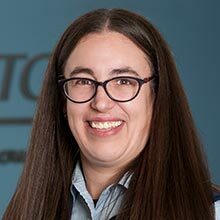 When I'm not at work, I like to volunteer with my church and the Winnipeg Humane Society – and you might find me fishing or cycling." 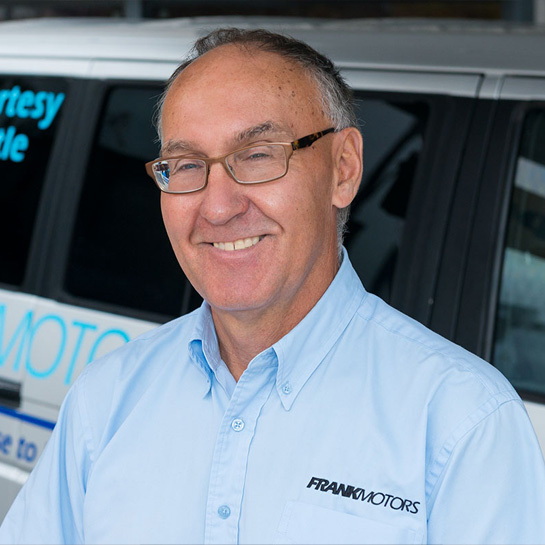 "As a Frank Motors shuttle driver, I have the great honour of meeting many fascinating people and the great privilege of learning more about our beautiful city. I stay on the ground these days, but I used to fly and I worked as an air traffic controller, too. When I’m not driving, you’ll find me either in the great outdoors, or watching football, hockey, or horse racing." 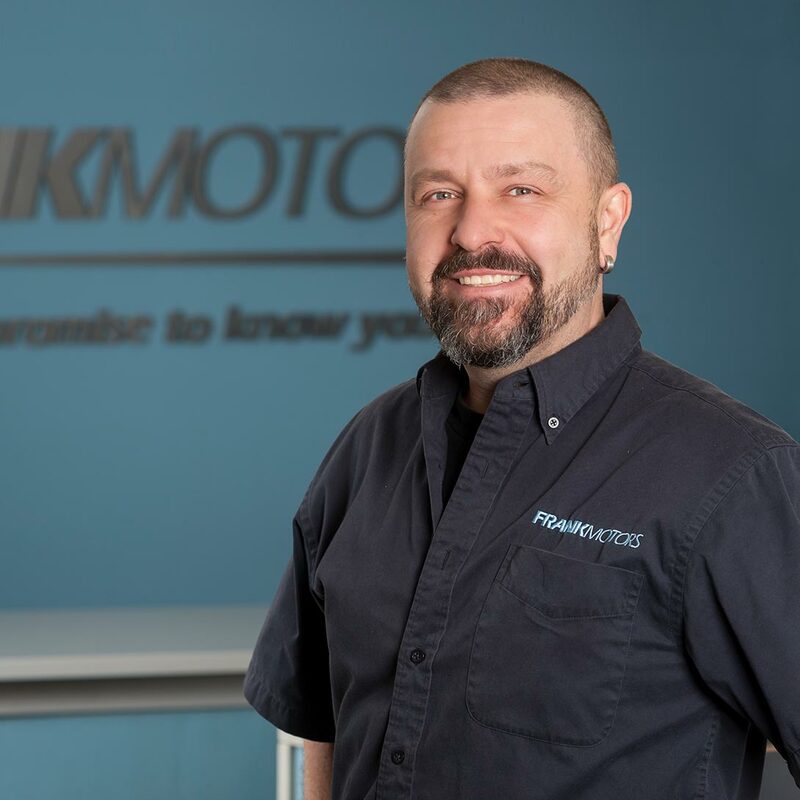 "When I stumbled across a Frank Motors ad looking for a part-time driver, the stars aligned perfectly. 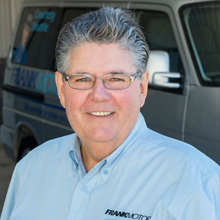 I love driving, but I'm also impressed by forward-looking companies and I knew that Frank used recycled vegetable oil in some of its vehicles. It’s a great fit for me. Outside of the office, you might find me enjoying birds, playing golf, or spoiling my grandchildren. (My wife and I do that to get back at our kids!)" 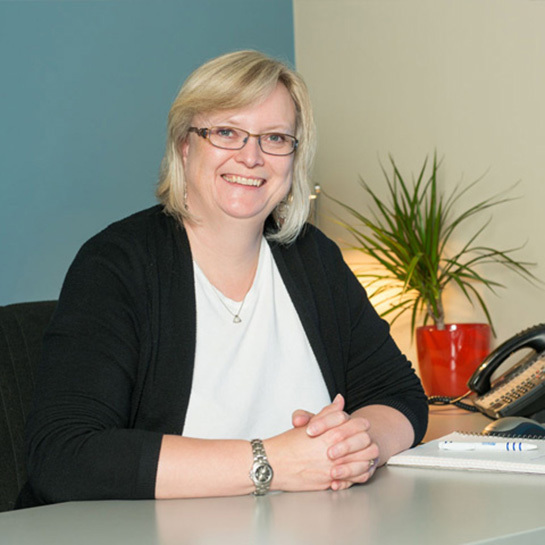 "As a bookkeeper, my work is about numbers. But my work place is all about people. From my perch, I see people who enjoy their jobs, love working with the clients, and live their lives with integrity. This is a strong business with strong ethics. 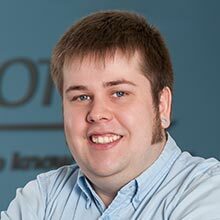 I'm proud to work here." 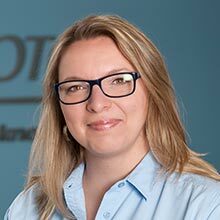 "Before moving to Winnipeg in 2007, I worked as an automobile assistant in Germany where I completed my apprenticeship with extensive training in all areas of a repair shop, including the parts warehouse, shop floor, customer service, and sales. 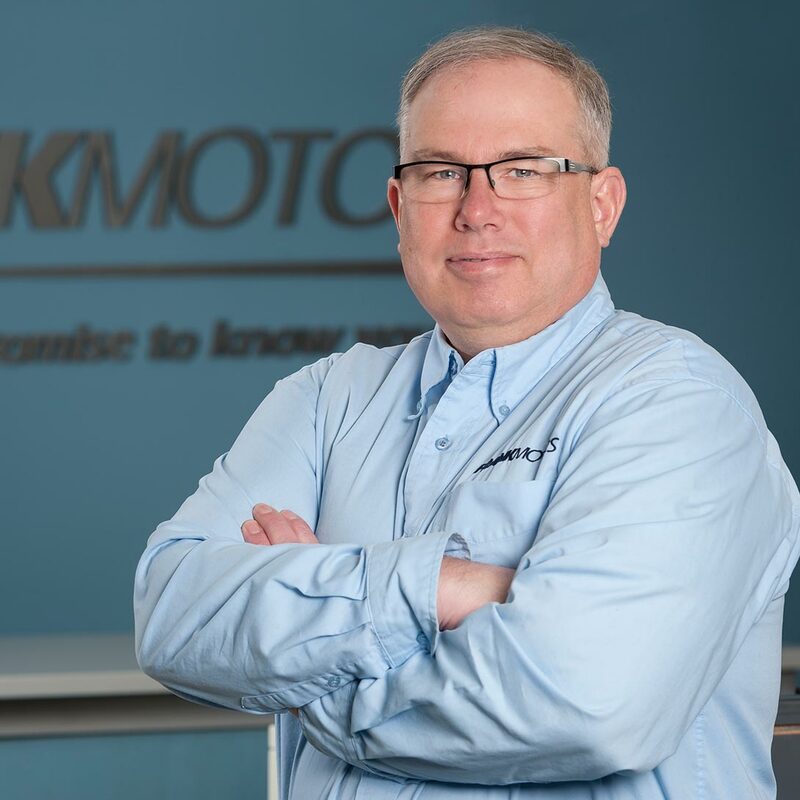 What I like about working at Frank Motors is that we focus on building relationships. We want to turn every client into a life-long client. It’s a great atmosphere here—it makes it easy to stay cheerful with clients and colleagues. It’s the best team I have ever worked with! When I’m not at the shop, I like to spend time with family, friends, and my dog." "I’ve been working in the shop since 2017. 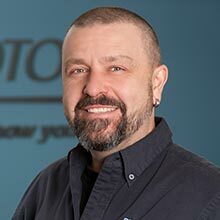 I don’t often connect with customers face-to-face, so I feel like I am communicating with them by doing the best possible job I can when I work on their cars. That’s my way of thanking them for trusting us with their vehicle. I have awesome colleagues here. 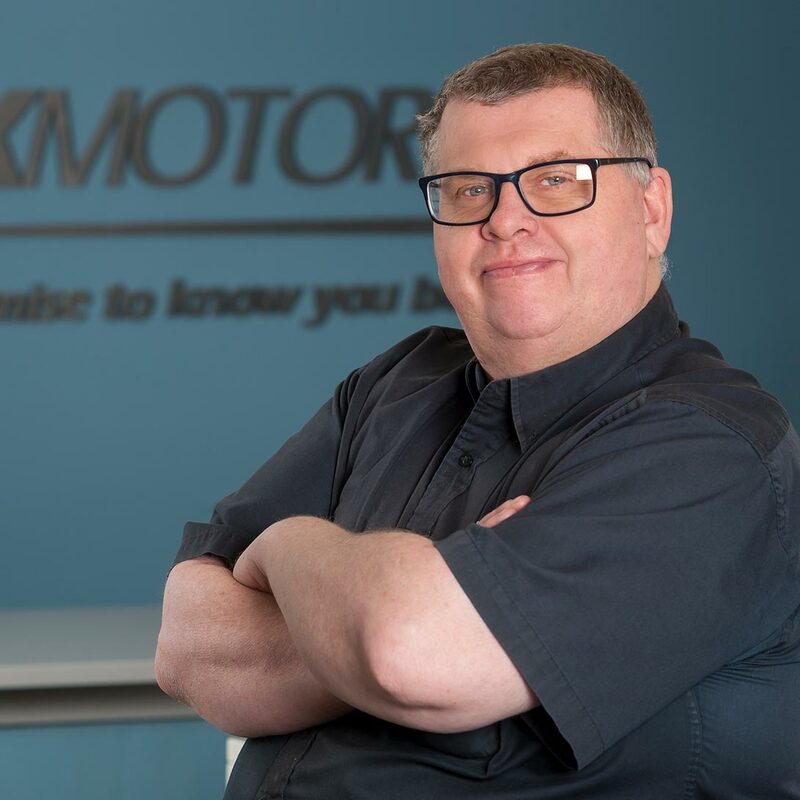 We treat each other well and we are driven by the desire to serve customers expertly and to make sure their vehicles are running safely and smoothly. It helps that we have the highest quality tools and equipment in the shop. When I’m not at Frank, I like to help my parents with their home reno business. It’s how I give back to my mom and dad." All interactions with Frank's are straightforward and professional. Communication with the Frank team are always clear friendly and understandable.